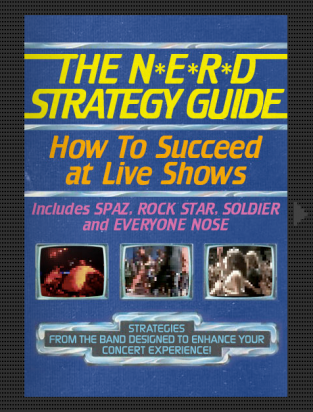 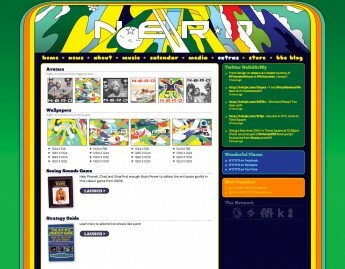 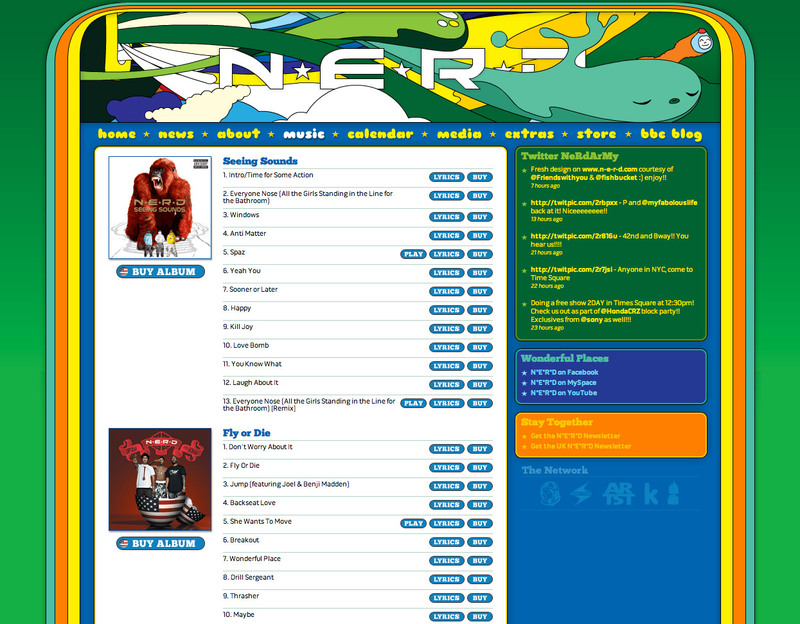 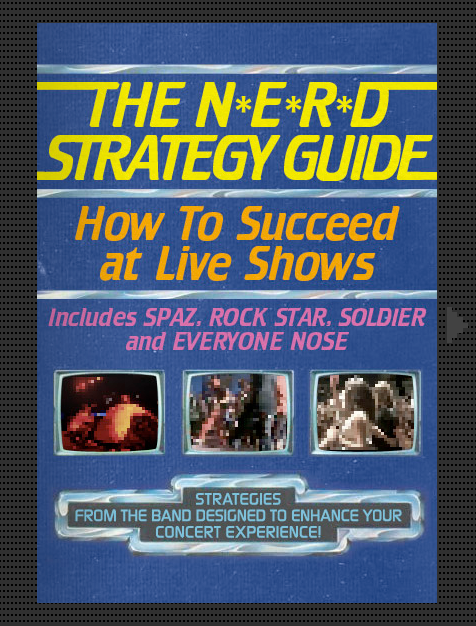 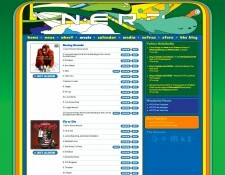 Design and development for band, including two revisions of their official site with vastly different styles. 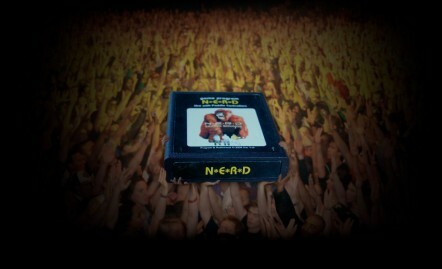 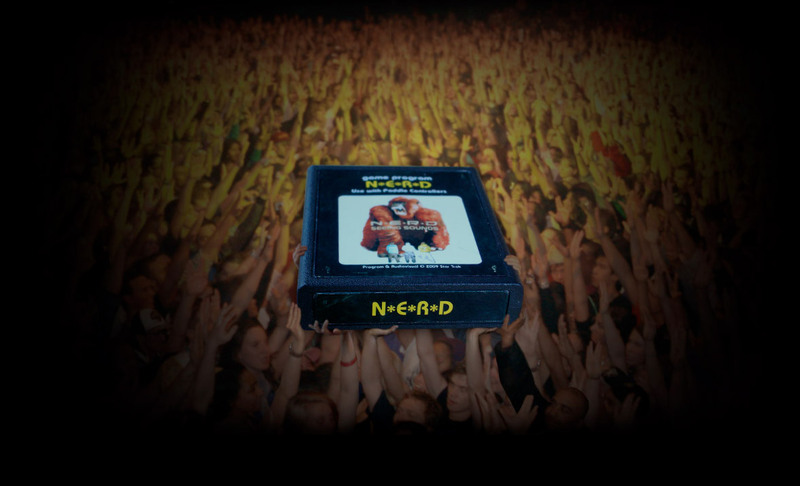 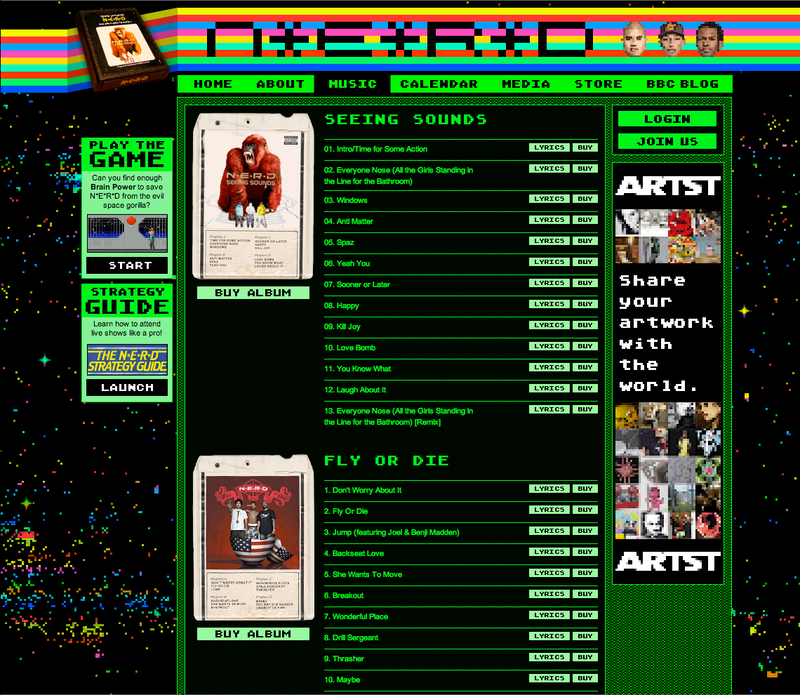 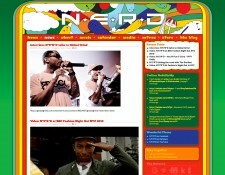 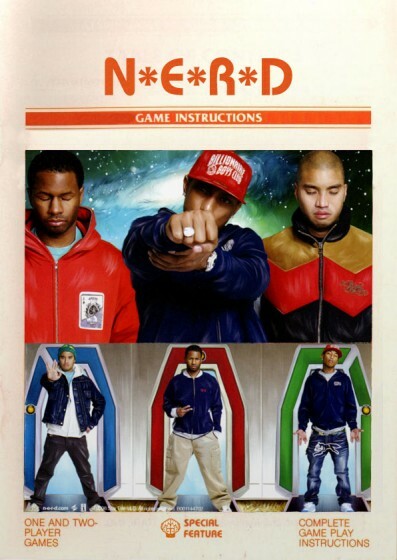 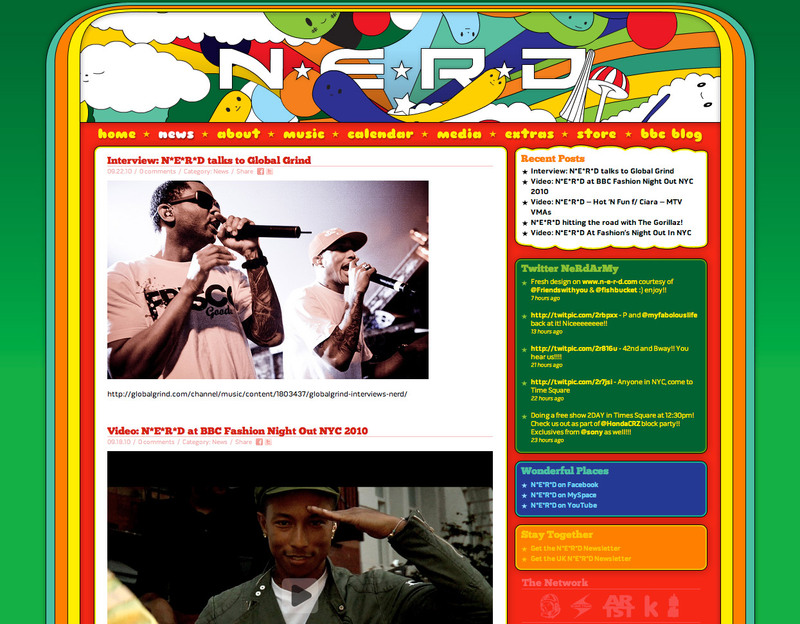 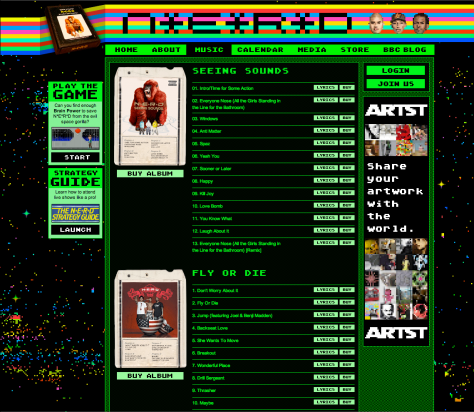 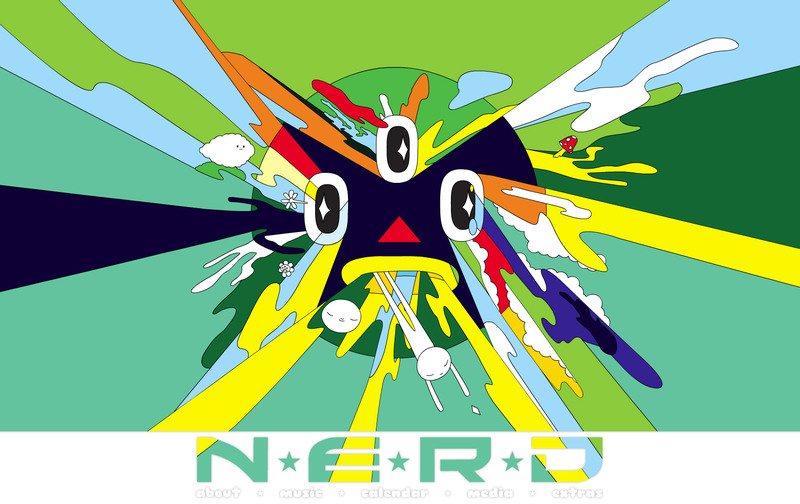 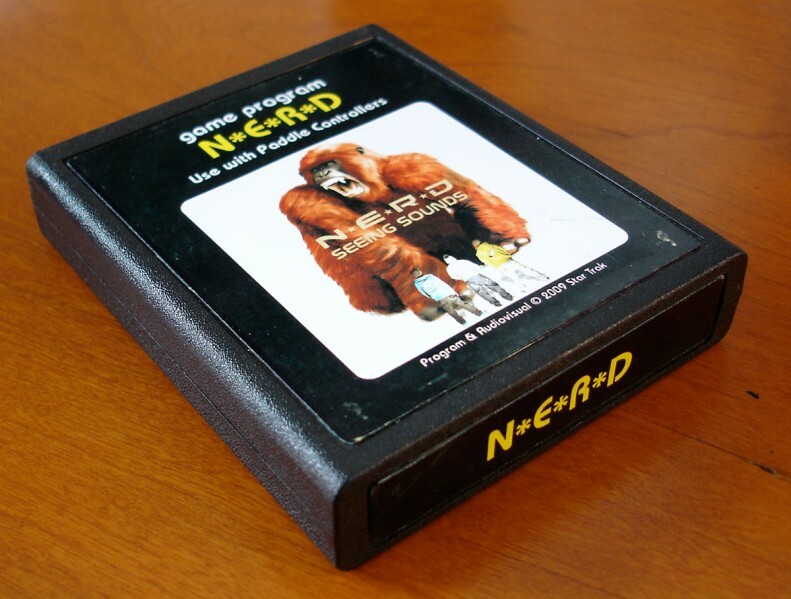 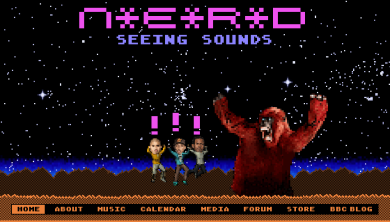 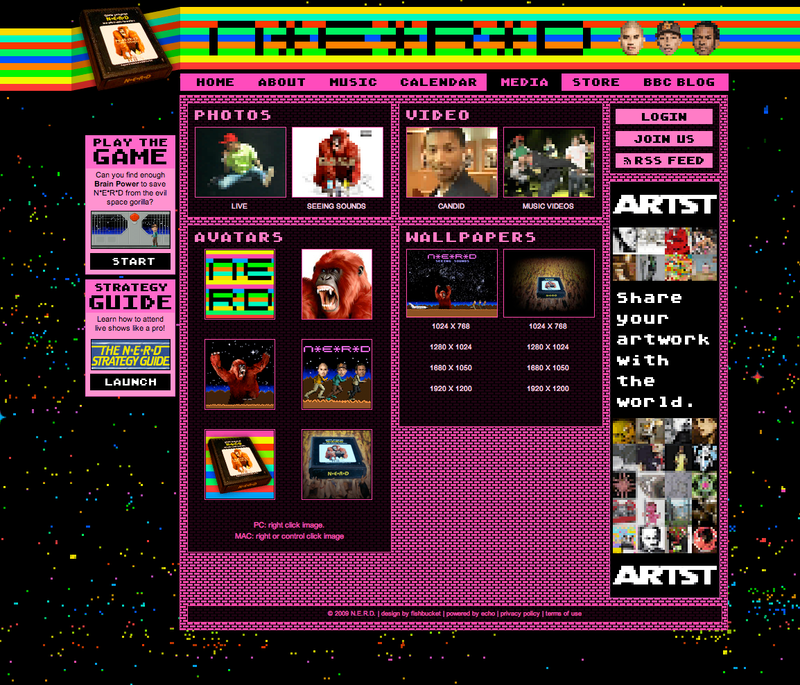 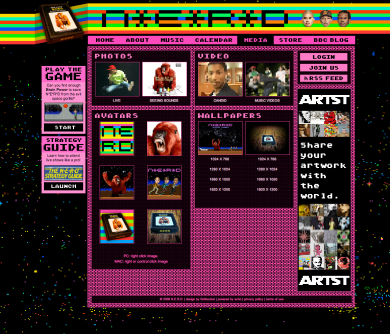 Exploring the world of N*E*R*D in classic 8-bit glory. 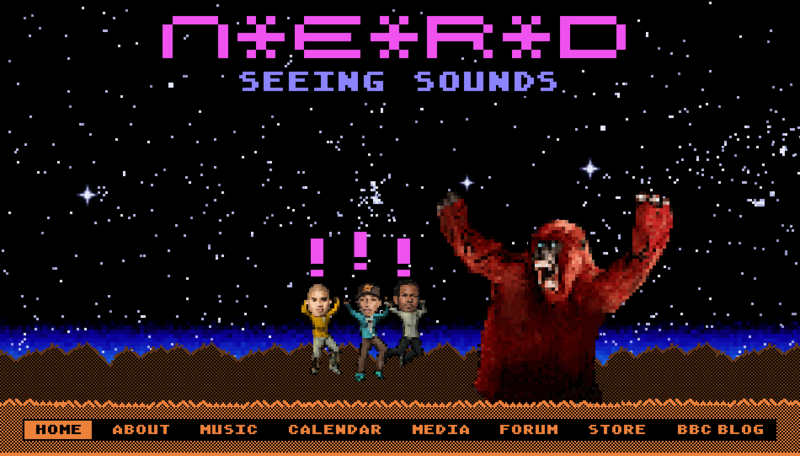 FriendsWithYou had created artwork for the band’s tour set, and we animated them and incorporated into the website.